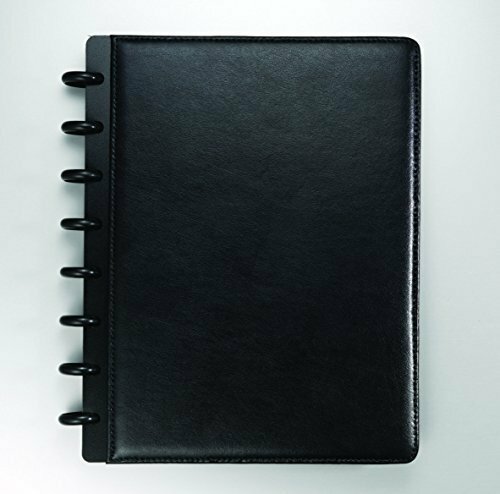 The Staples® Arc letter-size, customizable notebook system features a black poly cover and four inserts to divide your content. 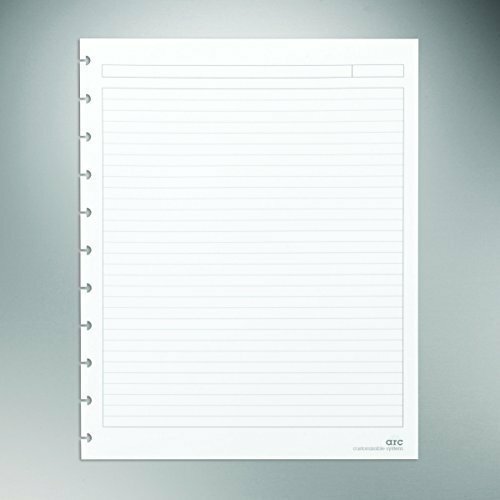 The notebook system measures 9 3/8" x 11 1/4" and includes 60 narrow-ruled sheets that can be removed and repositioned for better organization. 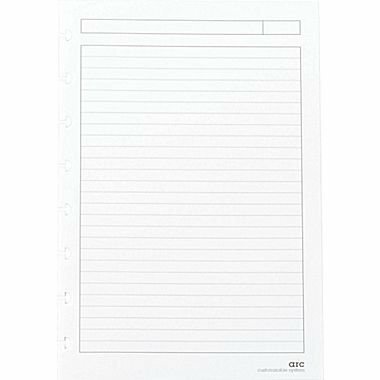 The Staples® Arc letter size, customizable, hibiscus-design notebook system measuring 9 3/8" x 11 1/4" contains 60 repositionable, narrow-ruled sheets.The Arc is a customizable notebook system that allows you to reposition your notebook pages to organize your notes. 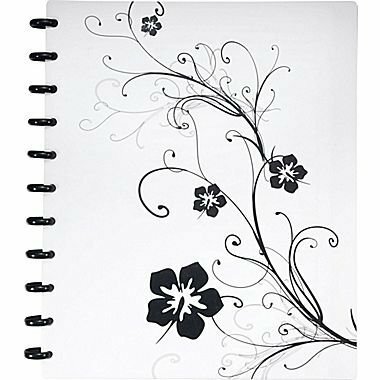 This 9 3/8" x 11 1/4" notebook has a black and white hibiscus design on its durable poly cover and holds 60 letter size pages. 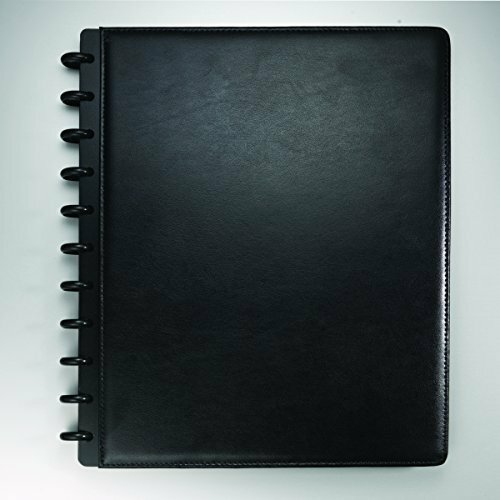 The Arc junior size customizable leather notebook system in black color has a pen holder and interior pocket with business card slots for convenient storage. 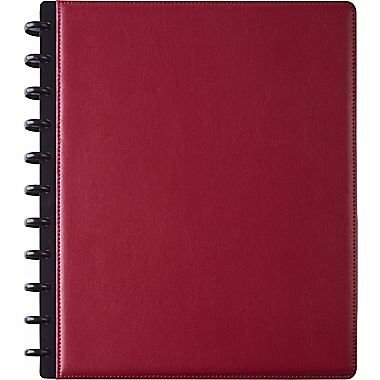 Notebook system has leather outside cover for long lasting use. Keep your essentials in one convenient place with the Arc customizable leather notebook system. The compact design features an area for storing important cards, notes, and memos. 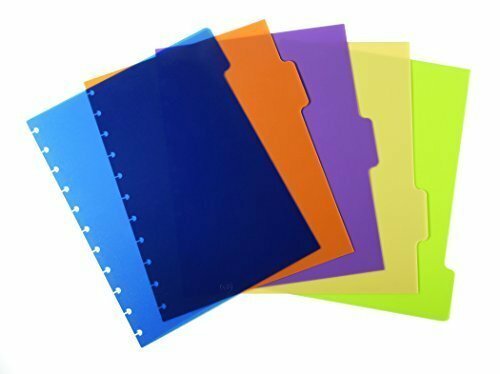 Staples® M by Staples Arc system tab dividers measuring 9" x 11" includes five assorted colour repositionable tab divider making it easy to organize letter size documents.These The Arc system tab dividers come with twenty labels that allow you to label and re-label sections easily. Each of the tab dividers measure 9" x 11" and have an organizational edge, which prevent the documents from falling out. 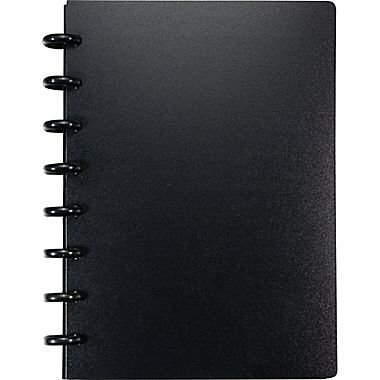 Staples Arc Customizable Durable Poly Notebook System, Black, 6-3/8" x 8-3/4"
Add to your Arc notebook system with this narrow ruled Arc filler paper. The sheets are prepunched to fit directly into your Arc notebook and are repositional. 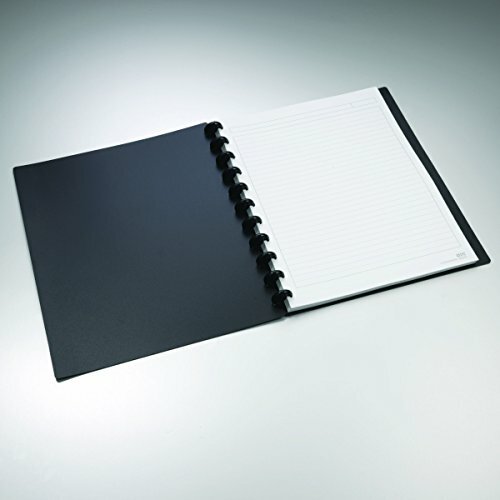 This heavyweight paper prevents ink bleeding through and withstands moves throughout your notebook. 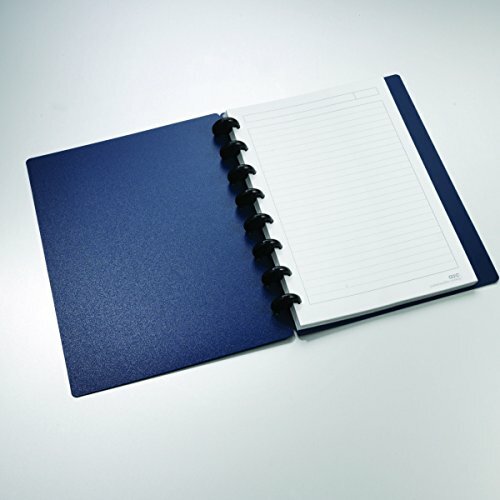 Staples Arc Customizable Durable Poly Notebook System, Navy, 8.5" x 5.5"
Compare prices on Staples Arc Notebook at ShoppinGent.com – use promo codes and coupons for best offers and deals. Start smart buying with ShoppinGent.com right now and choose your golden price on every purchase.